I really love alphabet books, it's the certainty coupled with surprise I think. The certainty of knowing what comes next – D follows C every time – and the delight of the surprising way each book treats the letters. Some are inspiring and even motivational, making them just as relevant to a teen or adult as a child, books like A is for Awesome. And they're all great for reinforcing the order of the alphabet, along with the ever-present alphabet song of course. Alpha does double duty as an alphabet book while it teaches the NATO Phonetic Alphabet (that’s the one that is used in radio call signals – alpha, foxtrot, charlie etc). It has a modern sensibility too, making it coffee table worthy. Another that belongs on the coffee table is Australia to Z by Armin Greder (The Island, The City etc). In keeping with his other books, this one is confronting so not really a book for very young children. It’s essentially a look at the things that impact Australia today, with simple yet thought-provoking illustrations of single concepts like boat people, calories, diggers and so on. It’s a remarkable book – one that will leave Australians pondering. For little thinkers and socially progressive youngsters, there’s A For Activist. It’s fun to read and due to the juxtaposition of serious causes and concepts in a simply illustrated and worded children’s book, it will bring a wry smile to adult lips. But of course, it doesn’t hurt to talk about these concepts early in a child’s life and this is an easy way to lead into important conversations. And there’s a little cat to find on each page, making it good for even very little ones. Animalia is a winner if value-for-money equates to time spent reading or looking at a book. Hours of happy searching for the various animals and other things on each page await, and it’s fun for everyone in the family. 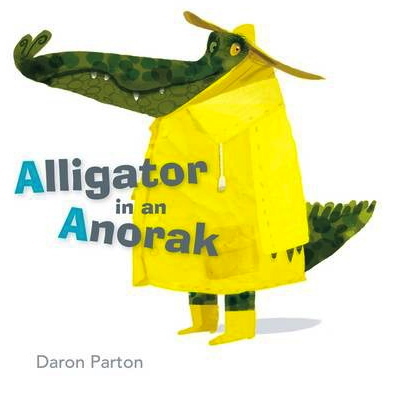 For a bit of quick light-hearted fun, with plenty of alliteration, there’s Alligator in an Anorak. And if you like alliteration, try Alphabetics – funny, quirky and great for playing with language. 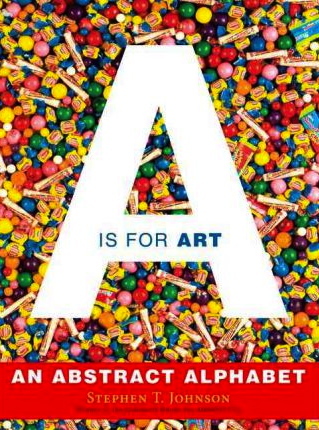 And I really love Damien Hirst's ABC Book – it has a modern edge to it, with plenty of scope for existential angst and thought – plus it’s gorgeous to look at. For little hands to turn and feel the shape of letters and for little minds to make educated guesses about what comes next, Alphablock is great. Oliver Jeffers’ Once Upon an Alphabet is brilliant for spanning ages – there’s a whole lot of alphabet joy combined with quick, catchy stories. It’s great for reading aloud, or for talking about sounds, plus it's especially great for inspiring the telling or writing of short stories. For engaging with the concept of spelling, try Take Away the A. Each letter is taken away from a word, leaving a new word in its place. For example: “Without the N the MOON says MOO!” The pictures are great – amusing and a little bit off-beat. Almost done! For alphabet books for older children that show a child’s life around the world try this very interesting series. 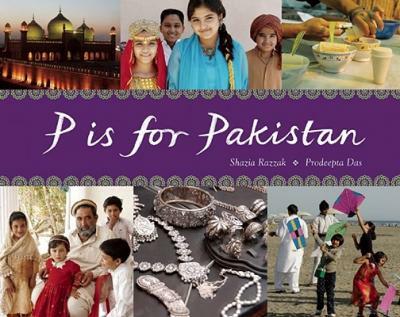 I particularly like P is for Pakistan given the current political climate; it's a good way to give a face to children living in that region. 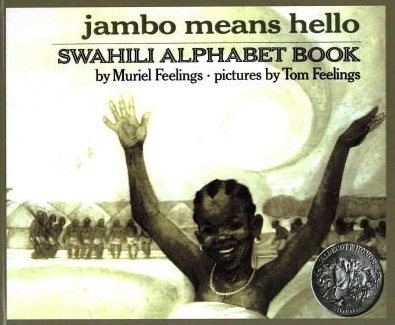 Jambo Means Hello (there’s a review of this one) is good for introducing another language too. I came across it in this short but interesting article about the value of alphabet books for older readers. It’s worth a few minutes of reading time. Phew – that was a whole lot of books! And we've barely scratched the surface. Do you have a favourite that’s not on the list? We’d love to hear from you. The books are linked to Book Depository (they do free postage worldwide), you could also search on Amazon.